Nothing beats a glass of Pimms on a summers day. 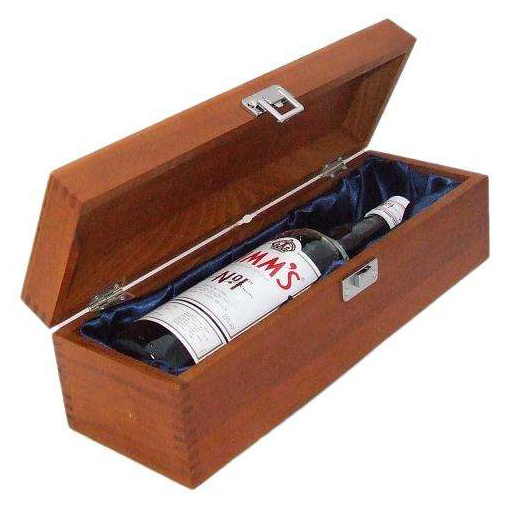 The British beverage is almost as much a tradition as the cup of tea, and the British down the gin-based drink by the gallon during the summer months.These items are beautifully presented in a pine hamper.For delivery within the Mainland UK only. This product is hand packed onsite by Gifts International, and is not affiliated with any other brand. Gifts International is responsible for this product combination/set.